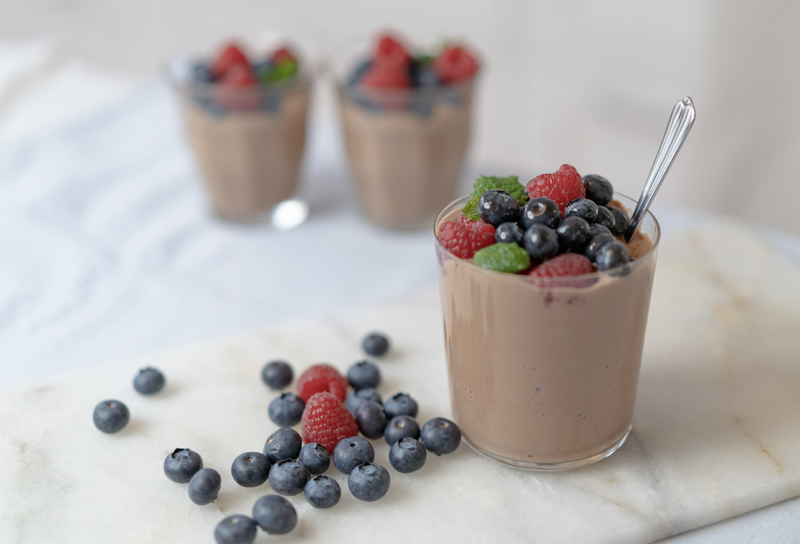 If you have never tried a silken tofu chocolate mousse before, this recipe will take you completely by surprise! Decadent, rich, velvety smooth and unbelievably easy to whip up! It is vegan, gluten free, egg free and dairy free, perfect as a light after dinner treat or a healthy snack.